Click here to subscribe to the newsletter and you’ll receive a gift copy of Stories. Plus you’ll be among the first to get a sneak peek inside new releases, get an invite to all of the special events, and be in on all the subscriber exclusives. 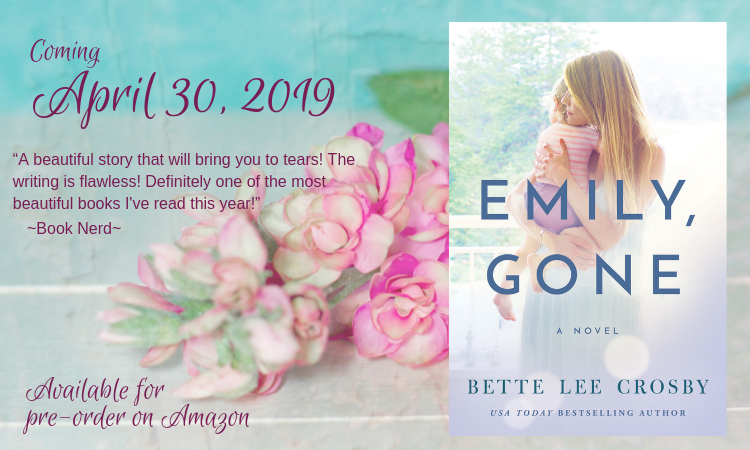 Emily, Gone Cover Reveal is here!